This name of God is certainly the most mysterious. The name Yahweh (or Jehovah) was revealed to Moses at the burning bush (Exodus 3:11-15). Yahweh is the personal name of God. Just as we never say something like “my Robert” or “the Sarah” when speaking of a person, so the expressions “my Yahweh” and “the Yahweh” never occur in Scripture. It is translated “LORD” in English. 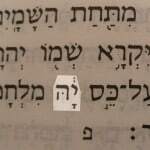 Because the Jews were afraid of mispronouncing it or writing it incorrectly when copying Scripture scrolls, they eventually stopped pronouncing it and substituted the word ’Adonai (Lord) instead. 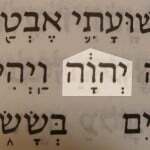 We don’t know for certain how it should be pronounced because we cannot be sure of the original vowels that went with the letters YHWH. 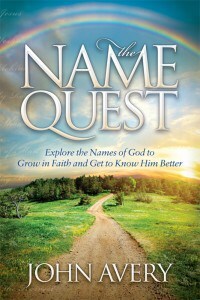 The challenges of pronouncing the personal name of God, YHWH, have an interesting story. Yahweh (YHWH or Jehovah) meaning LORD in the Hebrew text of Isaiah 12:2. Bible references: Gen. 3:8 and about 6400 times in the Old Testament (it is also translated “God” in about three hundred places). Bible references: Ex. 17:16; Pss. 68:4; 118:14 and about fifty times in total. 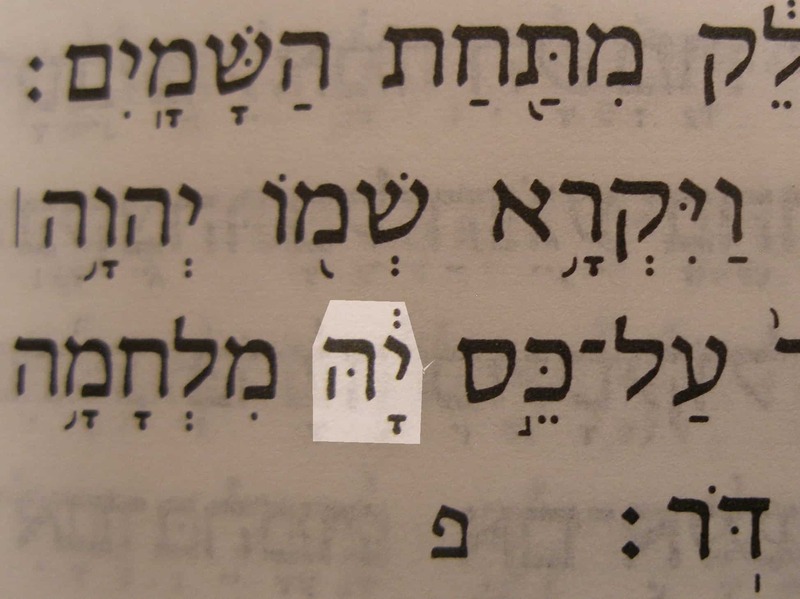 The Greek Old Testament translators usually chose the Greek word Kyrios to translate Yahweh (about 6150 times). 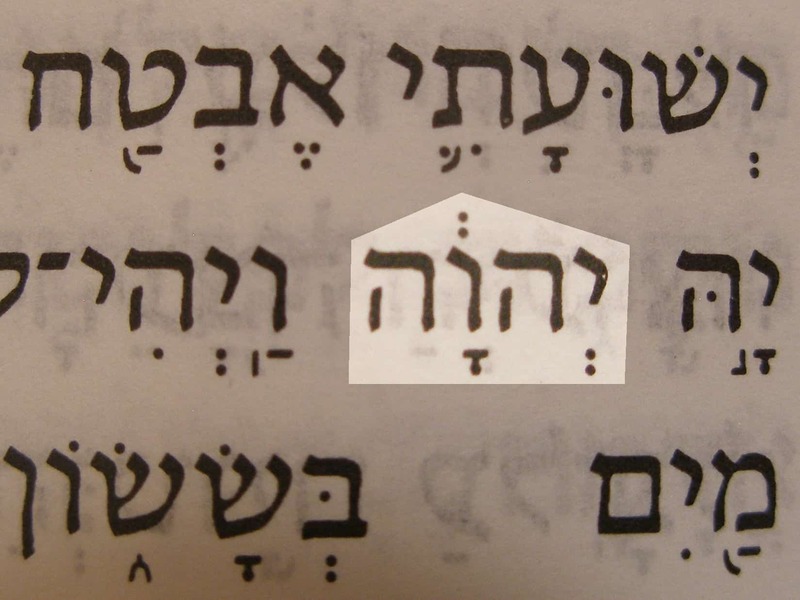 However, they also used Kyrios to translate ’Adonai (Lord). The New Testament texts do not capitalize the words “Lord” or “God.” It is fair to assume that the personal name of God (Yahweh) is what is meant in many places even if they are not direct quotations of Old Testament verses that refer to Yahweh. The Greek title, Kyrios (Strong’s Concordance number 2962), is by far the most common way of speaking of the Lord God, and our Lord (and occasionally “Master”) Jesus (Yeshua‘).